Consider the following scenario when we have IDS deployed in “promiscous mode” (not “inline” with the traffic) with the ability to “shun/block” any malicious traffic based on the Client IP in the incoming packet. For any normal Client-Server interaction, malicious client IP will be blocked by the firewall after the IDS detects the attack and informs the Firewall to block the Client IP. 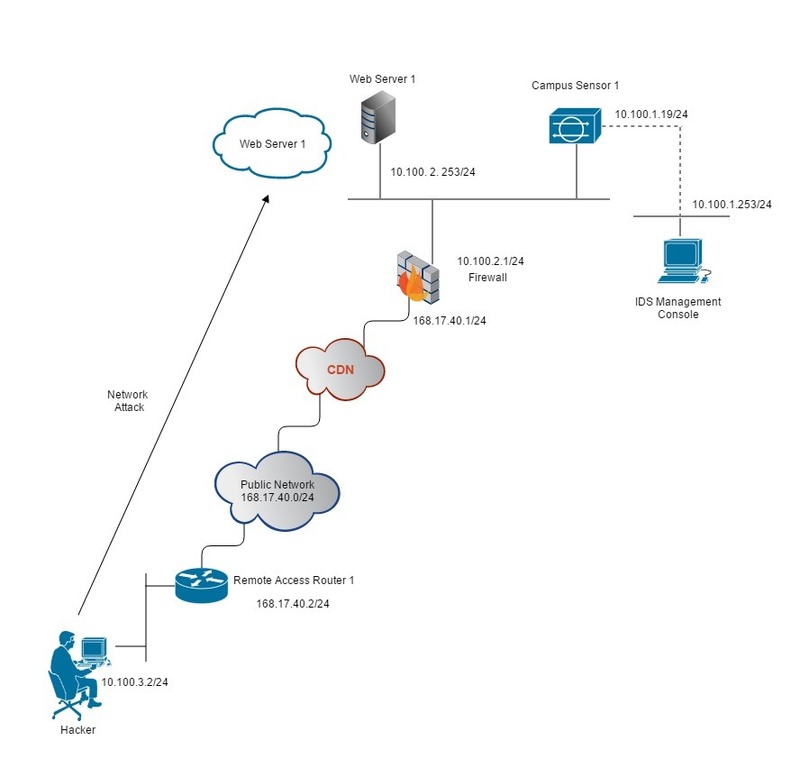 If the site is being accessed via a CDN like Akamai, the client IP will be an Akamai IP address and the original client IP will be included in “X-Forwarded-For” header. 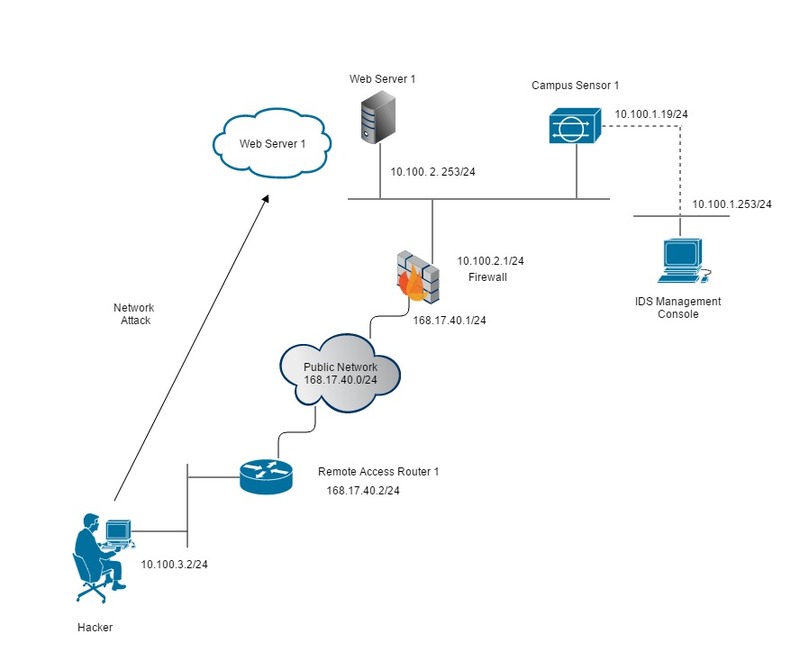 What if a Client accessing a site via Akamai starts attacking the site ? The IDS can be configured to auto-block based on the “X-Forwarded-For” header instead of the actual Client IP field. The IDS signature may be triggered and the IDS may send a “block” command to the Firewall. So, IDS will send “Block <X-Forwarded-For IP>” command to the Cisco ASA Firewall or Cisco IOS Router and this will be implemented as a “shun <X-Forwarded-For IP>” on the Cisco ASA.